We are one of the leading organizations that are engaged in manufacturing and supplying a comprehensive range of superior-grade V-Belt Driven Centrifugal Pump. Our engineers have fabricated these v-belt driven centrifugal pumps in compliance with the industry laid standards. The offered range of v-belt driven centrifugal pumps is widely used in the various sectors commercial, residential, agricultural. Offered centrifugal pumps are available with us at market leading prices. With sincere intentions to preserve and uplift our reputation in the market, we bring forth a distinguished assortment of V-Belt Driven Centrifugal Pump. This centrifugal pump is developed by using top grade components and advance technology under the direction of professionals. Our centrifugal pump is availed in various models and specifications, as per the requirements of clients. This centrifugal pump is stringently tested on numerous parameters to assure it on counts of quality. Pump having rigid - construction, antivibration design and perfect compatibility. 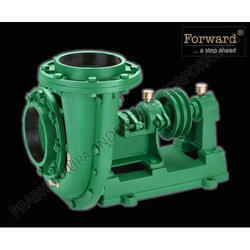 Impeller is closed type and single end suction, made up of special Grey cast iron material. Impeller is dynamically balanced. Casing is having well design volute way ensuring smooth flow with gradual changes in velocity. Casing is made up of close grain & high quality cast iron, and hydraulically tested. Quality steel material is used for shaft, its dimensional accuracy controlled in such way that shaft can transmit maximum power without vibration. Supporting frame is rigidly constructed and ensure that smooth functioning of shaft; ball bearings etc. Frame provide easy access to stuffing box as well as gland packing. We have uniquely positioned ourselves as a dependable firm, engaged in manufacturing and supplying a commendable array of Side Delivery Pump. 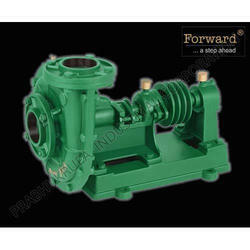 This delivery pump is acclaimed in the market owing to its superior performance. Our delivery pump is developed using high grade material and latest technology. We are giving this delivery pump in different models to suit ever-evolving needs of our patrons. Also, this delivery pump is inspected by our quality experts on well-defined parameters so as to deliver a flawlessness range. We are an acclaimed entity, engaged in offering Multi Side Delivery Pump. 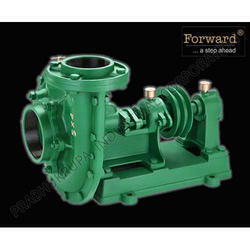 These delivery pumps are manufactured by finest components in compliance with the set norms. 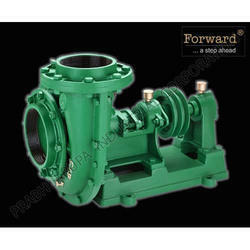 We offer these delivery pumps in several specifications, as per the needs of our customers. Also, our offered delivery pumps can be purchased from us at industry leading price in a given time frame to customers. In line with clients' diverse requirements across the country, we are offering an excellent range of CD Centrifugal Pump. The offered centrifugal pump is used for pumping sewage do not use diffuser vanes. In addition, our centrifugal pump is offered in different specifications and can be customized, as per the needs of our customers. 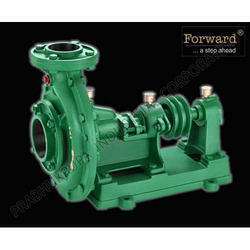 This centrifugal pump is manufactured from the excellent quality of material along with modern techniques. With firm commitment to quality, our organization is manufacturing and supplying superior-grade V-Belt Driven Centrifugal Pump. 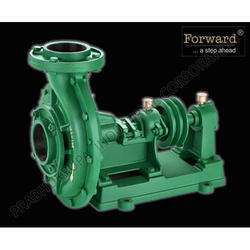 To manufacture a top-notch quality range of pumps, we make use of premium quality raw material and components. Apart from this, we are offering these centrifugal pumps in various models. Backed by rich industry experience, we are manufacturing and supplying a wide gamut of high quality High Pressure V Belt Driven Centrifugal Pump. Our experienced professionals have fabricated these centrifugal pumps in adherence with the industry laid standards. Offered v-belt driven centrifugal pumps are widely appreciated for their trouble-free performance and corrosion & abrasion resistance. Owing to the help of our highly qualified professionals, we are manufacturing and supplying a broad gamut of excellent quality V-Belt Driven Centrifugal Pump. 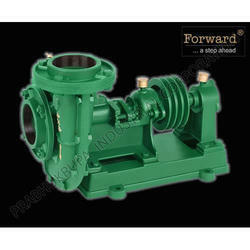 We have manufactured these v-belt driven water pumps as per the international quality standards & norms. Further, our offered range of centrifugal pumps is highly known for its optimum pumping capacity and low power consumption.